It’s no secret things have been a bit quiet around here lately and if you follow 84th on various social media you would have seen little snippets of an enormous project I was working on from the end of July until just a few days ago. I mentioned that I’d edited, photographed and published a mini-cookbook for Jackie M back in June and July, but in the midst of wrapping that project we were already knee deep in the next one — a digital magazine! 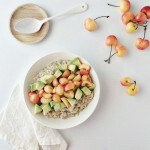 What started as project management quickly morphed into an editor and publisher roll, with a serving of art direction and food photography thrown in for good measure. 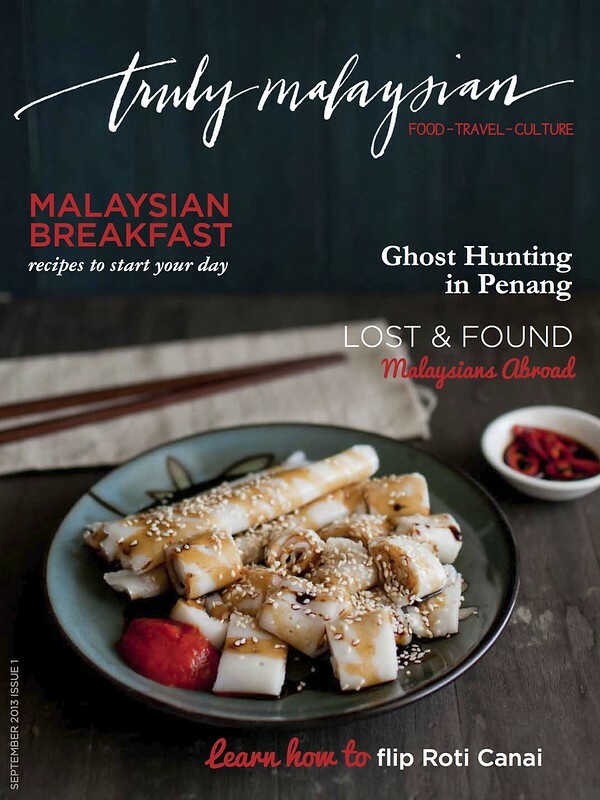 Truly Malaysian is a digital magazine about Malaysian food, travel and culture. Founded by Jackie M, it will be available in the App Store shortly UPDATE: it is now available in the App Store (iPad only right now) and will be published quarterly. 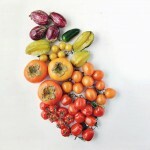 Issue 1 includes Malaysian breakfast recipes and articles by Jackie and some other fabulous contributors. The design layouts and interactivity were done by Swah, and the custom masthead was created by Alexandra. A few days ago (yes, halfway through our holiday and while sitting in a hotel room in New Orleans…) the i’s were all dotted and the t’s were all crossed (if you find undotted i’s and uncrossed t’s I don’t want to know about it) and I hit submit on the app. Jackie, Swah and I simultaneously took one deep breath while continuing to hold another as the magazine app goes through approvals with Apple and now the it is all approved and live in the App Store! The cover picture is my absolute favourite image from a very long day of shooting — I’m kind of in love with how it all came together. Woo hoo! Congratulations you guys! Looking forward to checking it out! Looks awesome! Thrilled to know the ‘send’ is complete. Congrats! It’s a great photo JJ well done! Excellent work! And that cover, awesome – I used to have that stuff for breakfast ALL THE TIME. Fantastic! It looks stunning. Congratulations. Congratulations with the launch of the app! I just bought it and I love the look!